Start taking classes at Pilates and More and other studios! Pilates and More offers a variety of fitness and health activities for both body and mind. They are devoted to helping clients live healthier, happier lives. There are no upcoming “Mat Pilates 1&2” classes on this day. 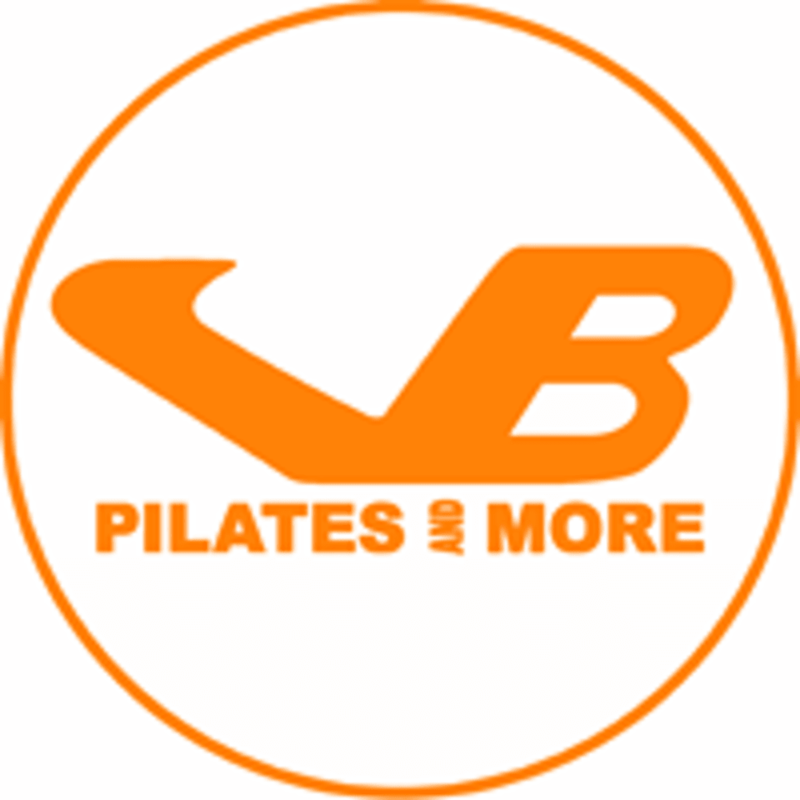 Pilates and More is located at 127 Main St in Dobbs Ferry, New York.